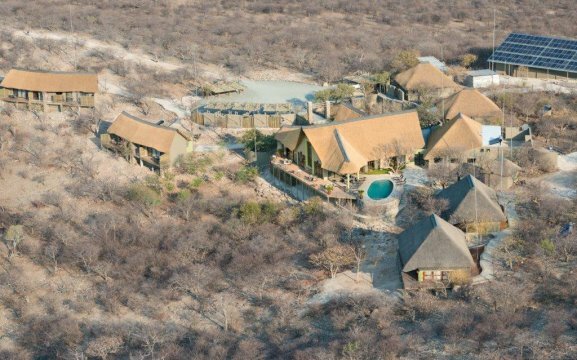 Etosha Heights Private Reserve is located just outside the south-western border of Etosha National Park, built on a well-established 60,000 ha property. 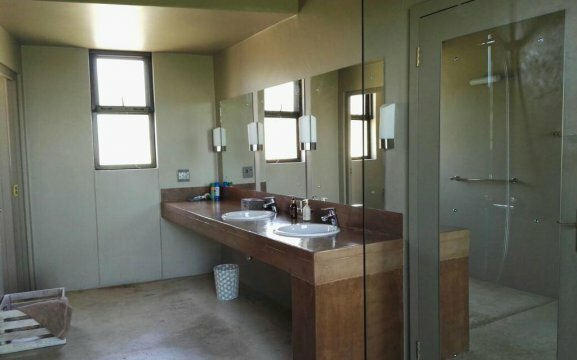 This establishment is filled with exciting adventures and surprises, spectacular panoramic views over the wilderness, a wide range of biodiversity and tranquility. 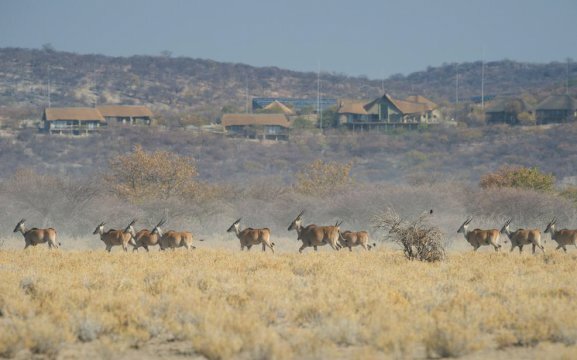 Etosha Heights Private Reserve is dominated by vast flat savannah, riverine forest, scattered salt pans and Mopani woodland. The dolomite hills offer a habitat to kudu, lion and the elusive mountain zebra. 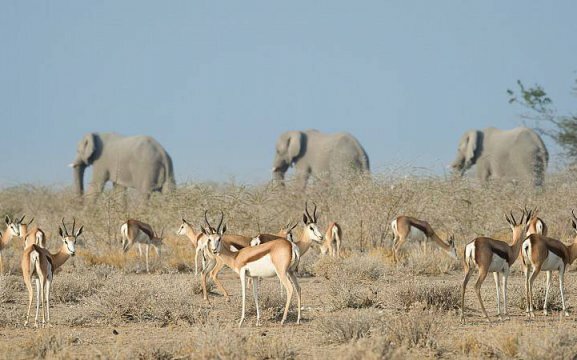 In the Etosha National Park, guests will be able to see many different animals at the different types of waterholes. 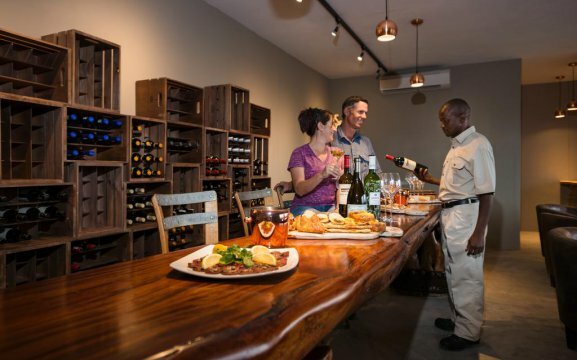 It is a home to various species including sable, black-faced impala, giraffe, aardvark, elephant and many more. 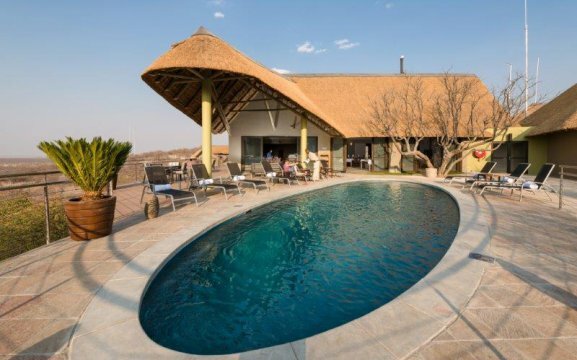 At the lodge guests can relax at the swimming pool with a refreshing drink from the bar, or read a book in our lounge. 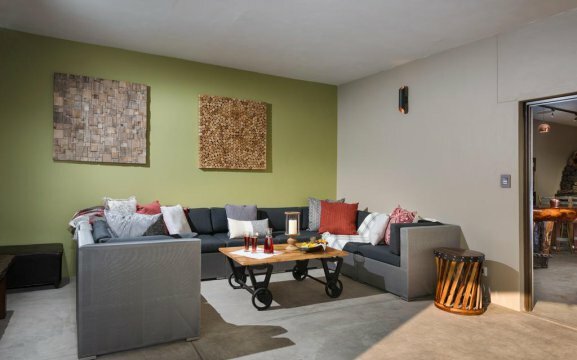 We have a lounge, bar and dining room at the bottom, and a fully-stocked wine cellar. 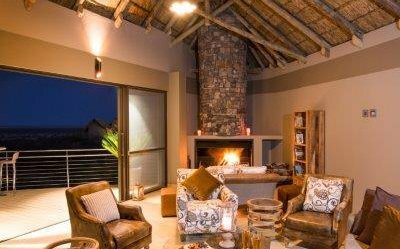 The whole lodge is powered by solar system and has free Wi-Fi. 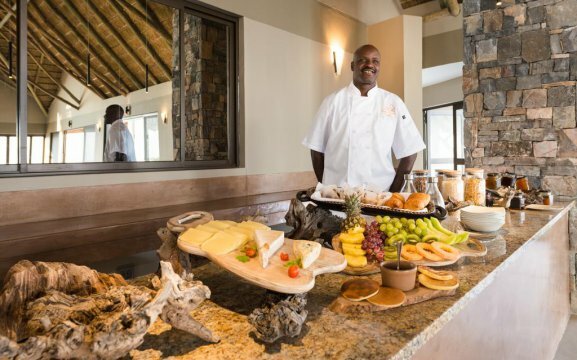 Guests can enjoy the scrumptious meals while overlooking the waterhole. 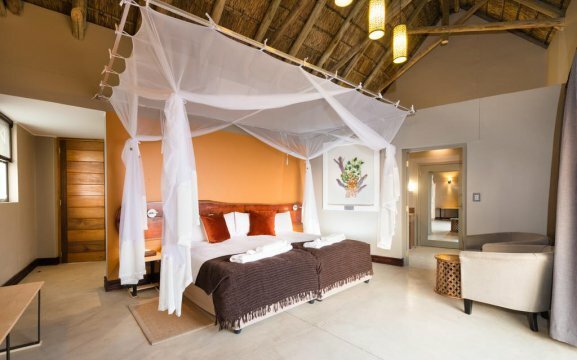 Etosha Heights Private Reserve offers 11 well-appointed rooms with panoramic vistas over the African savannah. Each room includes air-conditioning, a private bathroom with bathrobes, minibar, safe, hairdryer, a lounge, mosquito nets and tea/coffee making facilities. 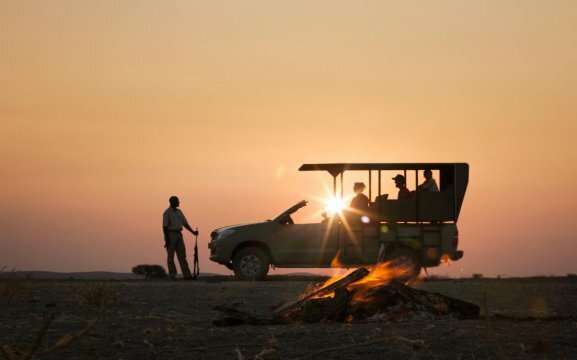 We offer morning game drives, afternoon sundowner drives and night drives, interpretive bush walks, private game drive per activity (bookable in advance) and photography hide full day Etosha trips.